Swim spas are an investment in your health, happiness, and recreation. Coming from the experts, there is a lot to know about swim spas. Look at our swim spa planning guide! 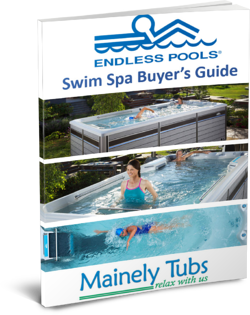 If you have any questions, please feel free to email us at customersupport@mainelytubs.com. Please Provide Your Information Below & We Will Email You Our Swim Spa Planning Guide!